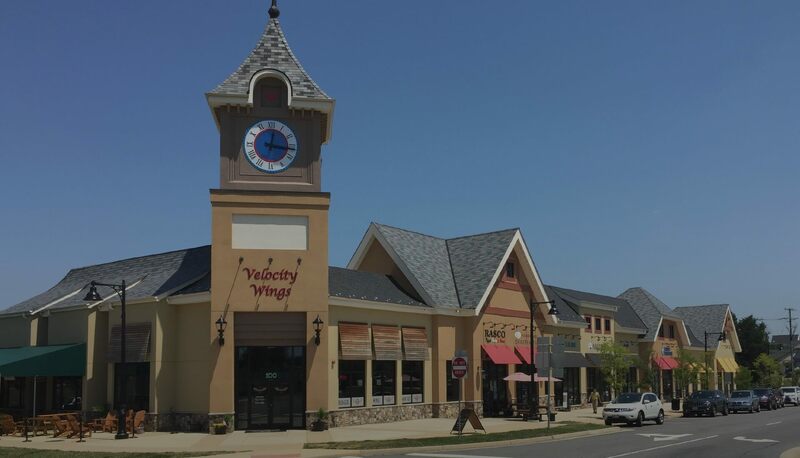 Lovettsville Square is a dazzling neighborhood shopping center venue with vivid “Town Center” appeal – conveniently located in the heart of Lovettsville, VA (Loudoun County). The site directly fronts Berlin Turnpike (VA Rt. 287) – the busy regional north-south connector between Purcellville, VA and Brunswick, MD. Phase I (18,000 SF) of the retail project is open and operating (with strong leasing momentum and quality co-tenancy), while Phase II is currently in the development planning stages. The Lovettsville trade area enjoys average household incomes of $121,000+ and a population of approximately 20,000 within a five (5) mile trade radius. 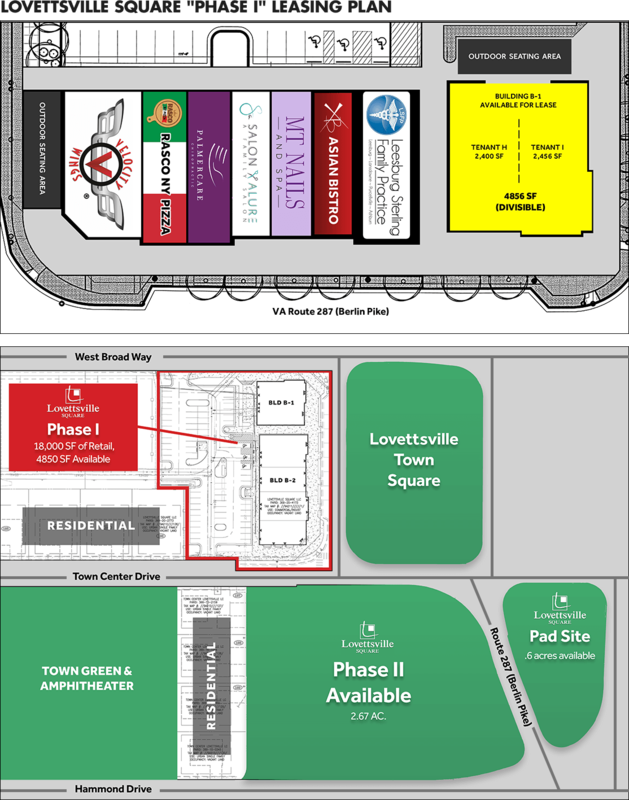 Phase I of the center has ample dedicated retail parking (90+ spaces), and highly desirable signage opportunity facing VA 287.